With recent leaks all but confirming that Call of Duty: Ghosts will be the title of the next game in the popular annual franchise, the time has come for Activision to officially promote the shooter with its own teaser website before its expected reveal on May 1st. 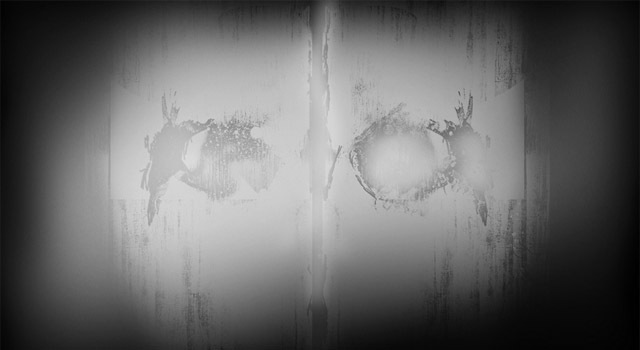 The Call of Duty: Ghosts teaser website is located at the URL http://www.callofduty.com/______ (which just happens to contain six blank spaces, presumably for the word “Ghosts”), and gives visitors a mosaic image that is being pieced together by their social media accounts. 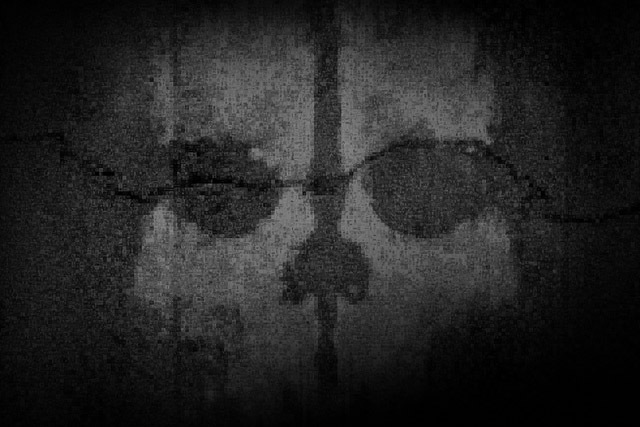 At the time of publication, this image is starting to look a bit like Ghost’s skeleton mask in Modern Warfare 2, however, it could just as easily end up being the above image, which was found in the site’s source code by NeoGAF users. We will update this post once the image on the teaser site has been completed. In other unconfirmed Call of Duty: Ghosts news, Spanish retailer Xtralife briefly provided a new listing for the unannounced game on their website over the weekend. While the Tesco and Target leaks only mentioned the PS3 and Xbox 360 version of the game, the Xtralife listing (as spotted by NintendoEverything) contained a Wii U and PC version of Ghosts, and they had the box art to back it up. The now removed retailer listing should not be taken as a confirmation that Call of Duty: Ghosts either exists or will be released for the Wii U, so consider this to be a rumor until an official announcement is made by Activision. With that said, all signs are currently pointing towards a May 1st announcement for Call of Duty: Ghosts. We will keep an eye out for the official reveal by Activision and report all the details as they come in. In the meantime, let us know your thoughts down in the comments. Does the yearly shooter still grab your attention, or does it need to take a breather? [Update] The teaser website has been updated to reveal the following image.